These three simple instruments make up the flamenco rhythm: SON. The art of flamenco has a long tradition in Chiclana. 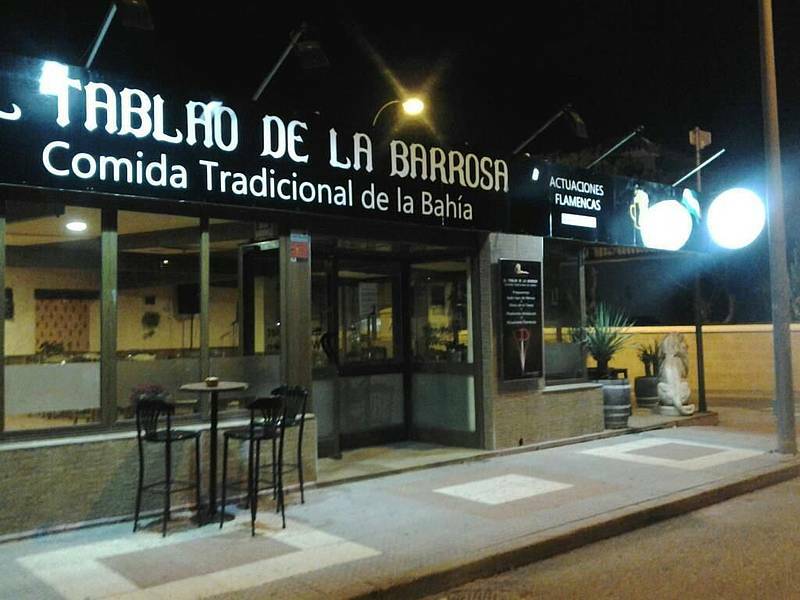 Many authors mentionned Chiclana as one of the first villages of the Bay with a "café cantante". In this context we have to comment within the figures of the past Antonia la Castaña, cantaora por alboreá and el “Chiclanita” as well as flamenco dancer Luis el de la Pipa and Regla Ortega. But without doubt the two most important artists regarding flamenco are as flamenco singer, Rancapino, and flamenco dancer, Juan Farina (chiclanero de adopción). Alonso Núñez Núñez, “Rancapino”, is today a great flamenco personality, born in Chiclana in 1946, trained as a singer at the tavern "Venta Vargaas" where he got to know great personalities considered as his masters: Aurelio Sellé, Manolo Caracol and Juan Talega. Rancapino is one of the view veteran cantaores still alive, and he can be considered as a reference with regard to the pure essence of flamenco. 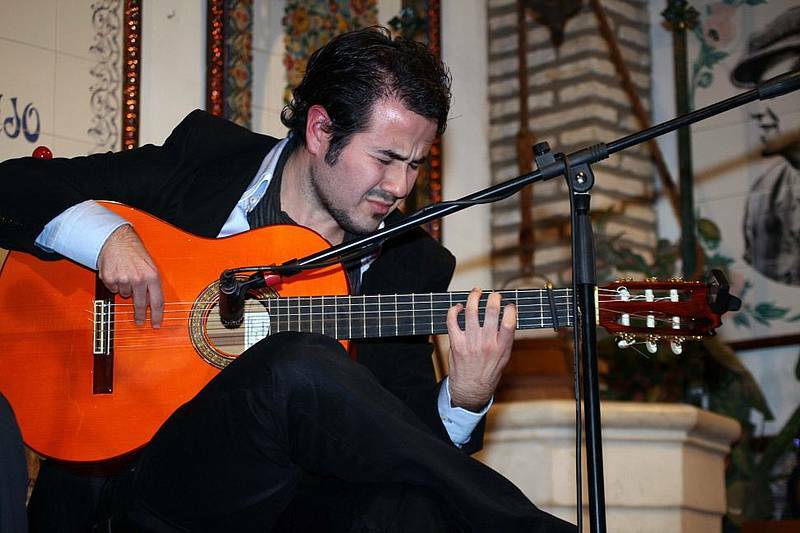 Although he knows all the flamenco rhythms, he masters, the soleá, the malagueñas, the fandangos and the seguirillas. Of course he can be considered as an outstanding representative of flamenco singing in Cádiz and has been honoured recently with the award “Leyendas del Flamenco”. Chiclana offers flamenco events during the whole year. 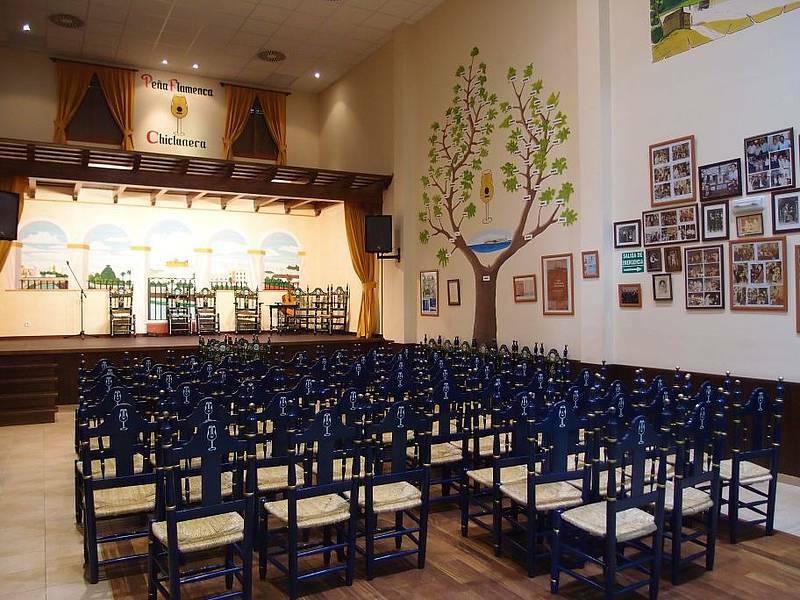 The traditional Festival Flamenco “Chiclana con Salero” in August, a promotion for the non-professional artists and the Certamen Nacional de Cante Flamenco “Ciudad de Chiclana” a competition of amateurs every Friday in October and November. The final takes place in Dicember.